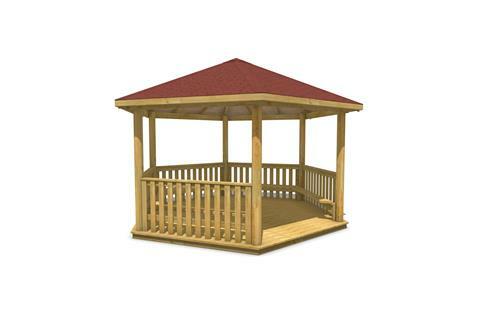 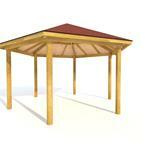 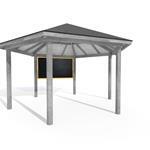 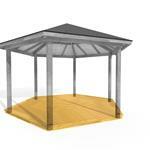 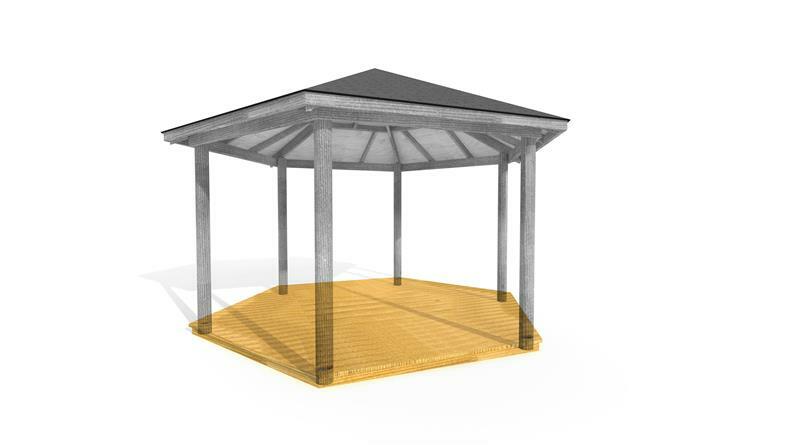 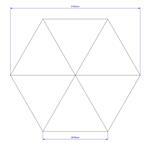 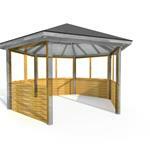 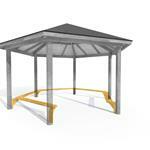 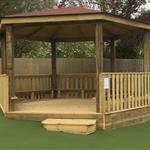 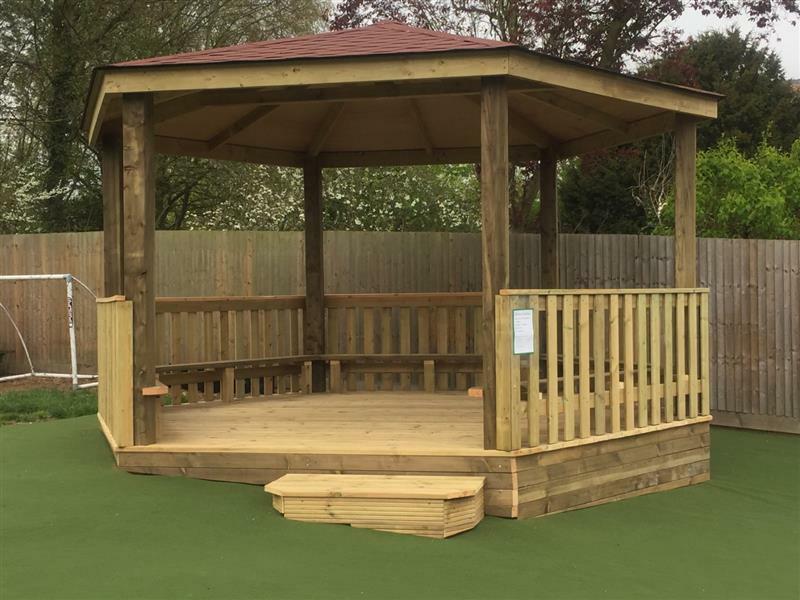 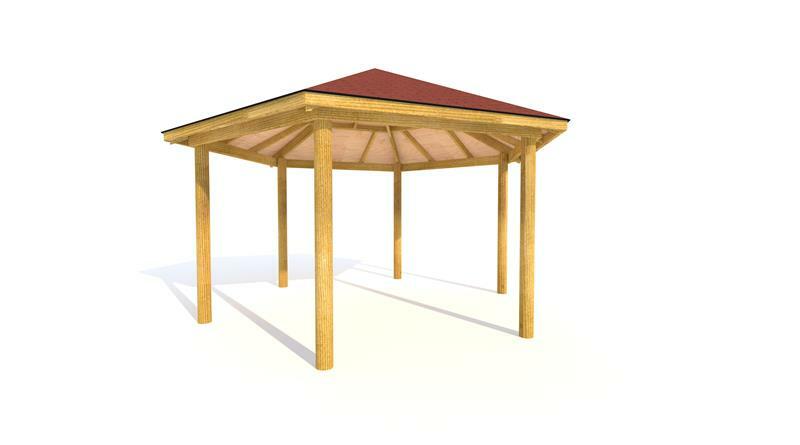 Our 5M School Gazebo with Decked Base is a waterproof outdoor classroom which can accommodate up to 30 children. 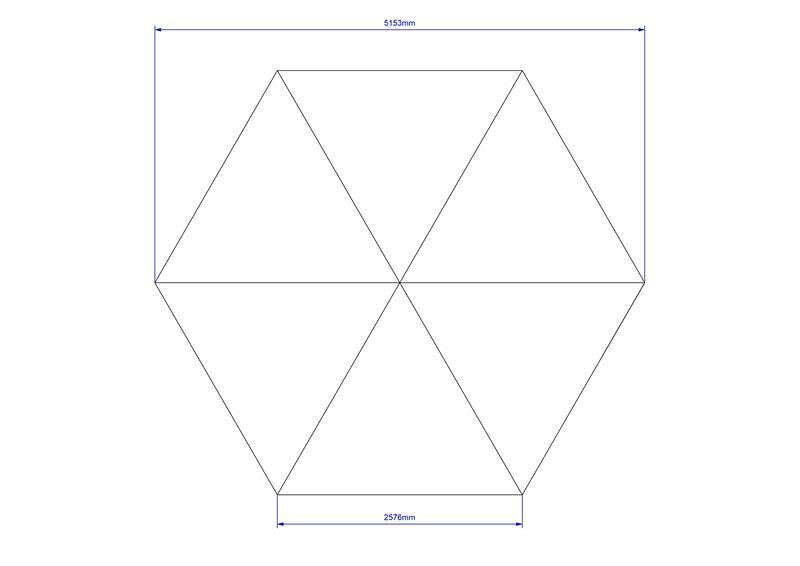 It includes bitumen shingle covered, timber truss roof, supported off hefty 6" diameter posts with five benches and five sides of picket fencing, all sitting on a decked base. 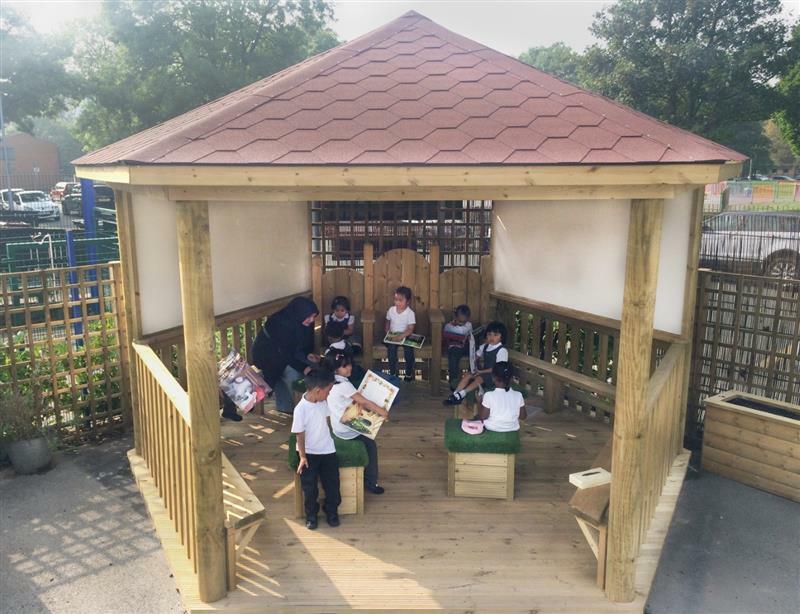 This sheltered structure is ideal for outdoor lessons and the children will stay dry and focused in all weathers. 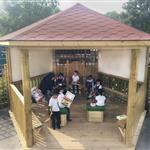 It can also become an excellent breakout area for quiet time and reflection.